When we think of the 16th century Age of Exploration and Conquest, we often forget that it wasn't just in the Americas where Exploration was happening. 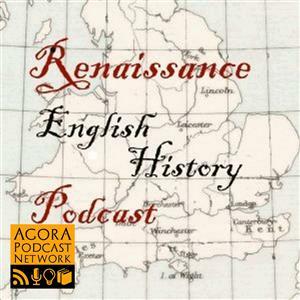 This is the century where Ireland was conquered, and in this episode we look at the history of the Tudors in Ireland. Remember, if you like this show, please leave a rating on iTunes. It's the number one thing you can do to support the show. 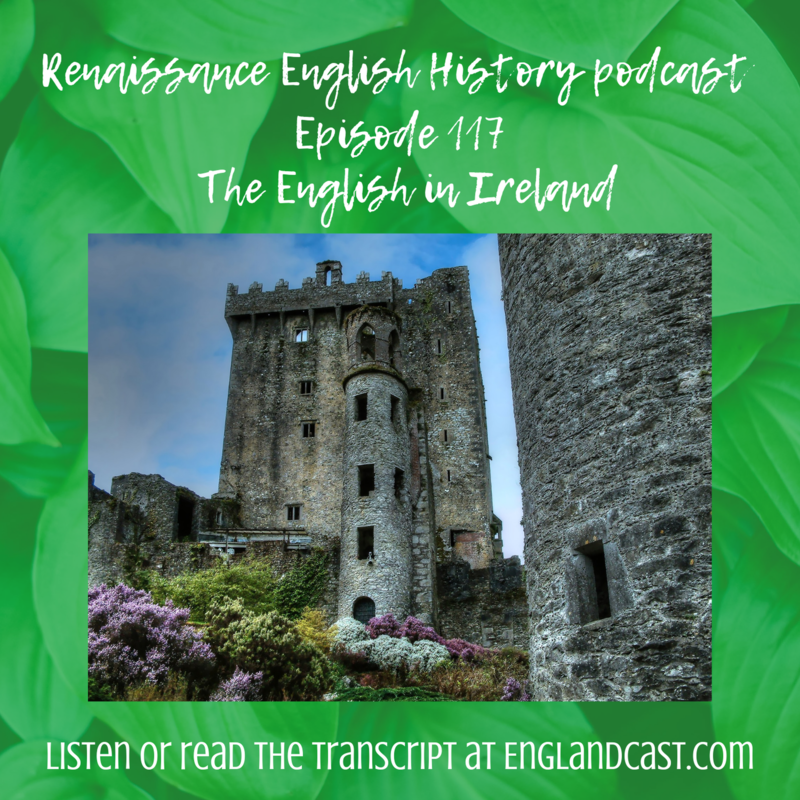 Show notes for this episode, 117, are at Englandcast.com. And THANK YOU for your listenership and support!. . .